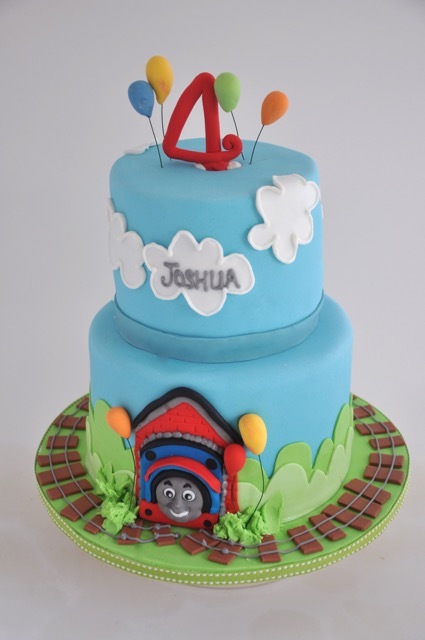 Rozanne's Cakes: Two tier Thomas the Train cake. Two tier Thomas the Train cake. Thomas the train novelty cake. 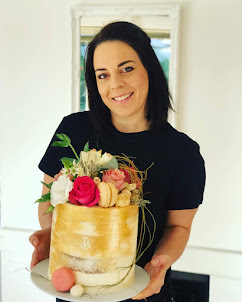 This two tier chocolate cake was a birthday cake for a party in Cape Town. Novelty cakes Cape Town, Durbanville.